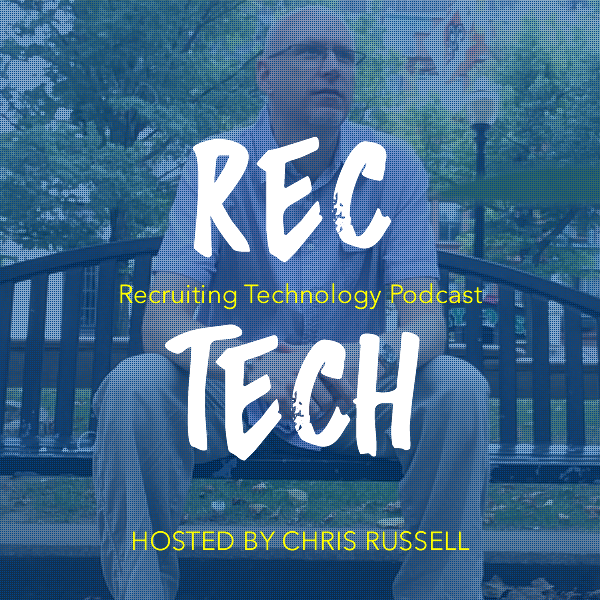 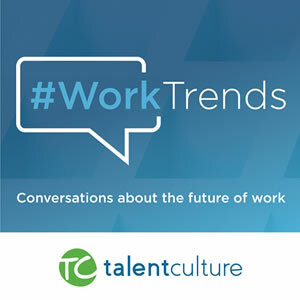 Dee Williams is talking about technology on today’s podcast episode, not just tech but the future of technology in recruitment and staffing. 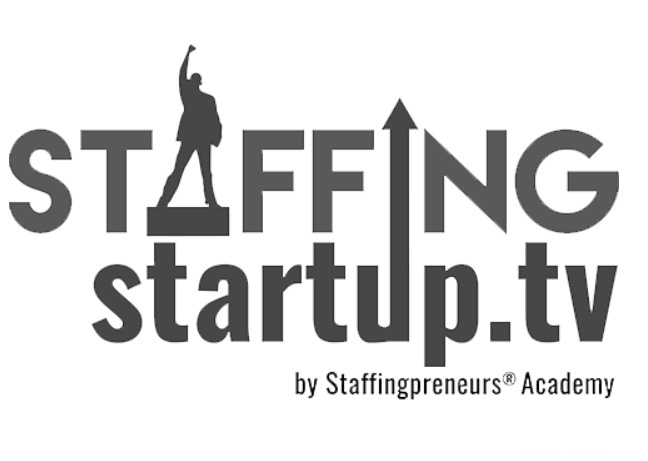 Application Tracking Systems, Email Marketing Systems, Artifical Intelligence, CRMs, and so much more. 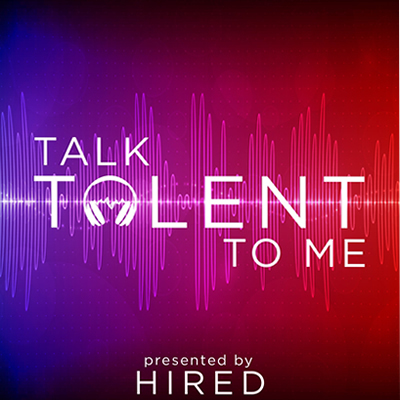 If you’ve been wondering about technology for your niche’ recruitment and staffing business, this episode is great for you!